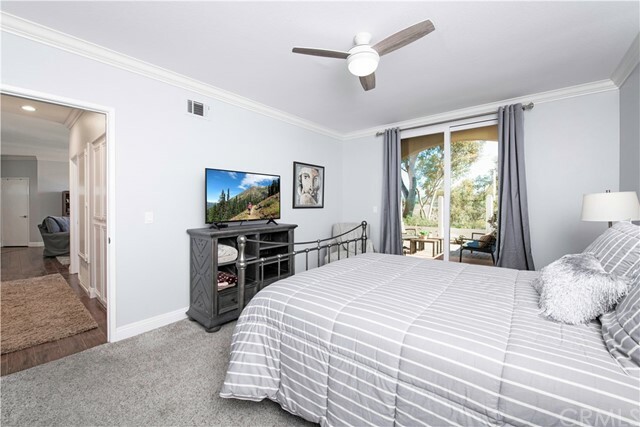 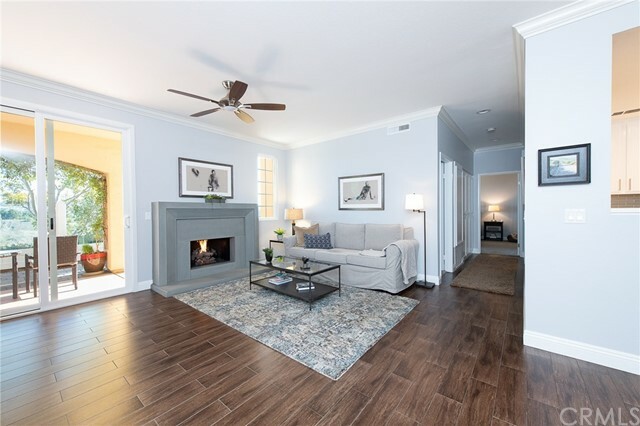 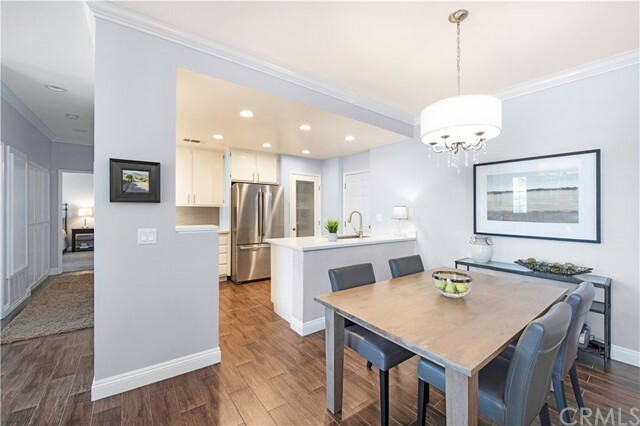 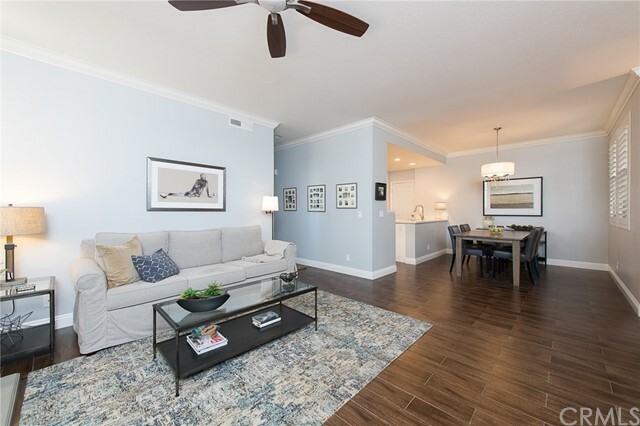 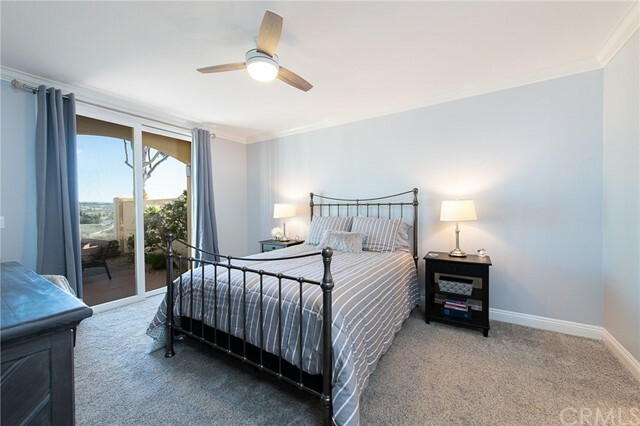 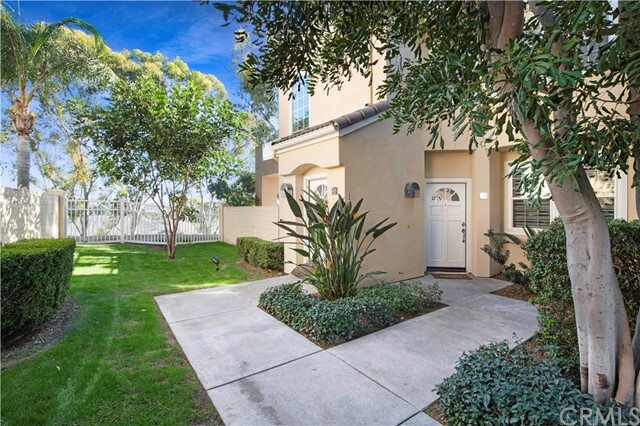 Just minutes from dining and shopping outings at the Aliso Town Center and a short drive to the beach lies this turn-key condo offering a coveted corner location in the secluded enclave of Villas South. 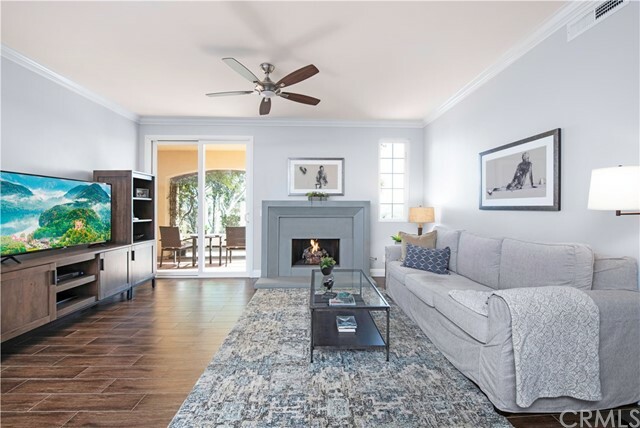 Bright and airy interiors are complemented by an open floorplan, maximizing space and encouraging flow throughout the home. 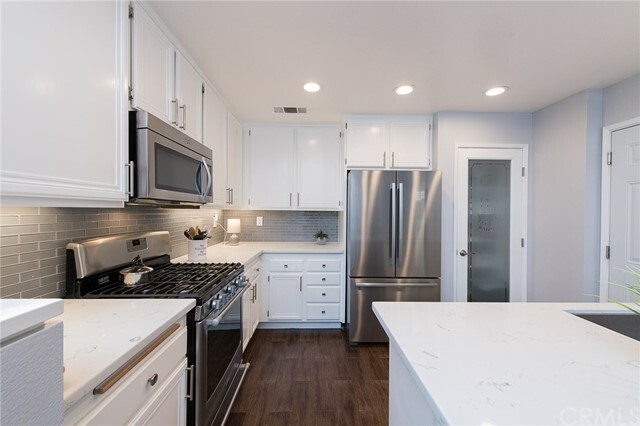 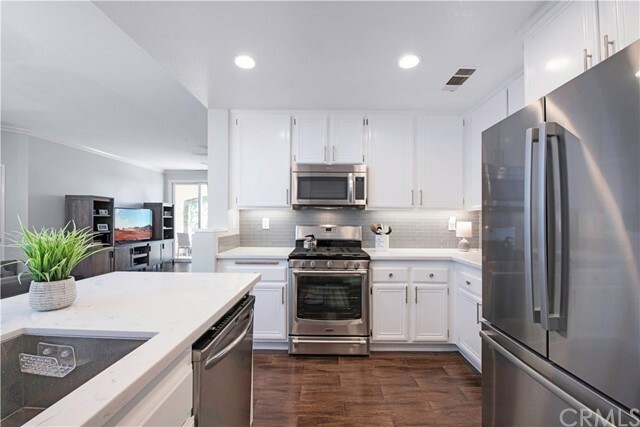 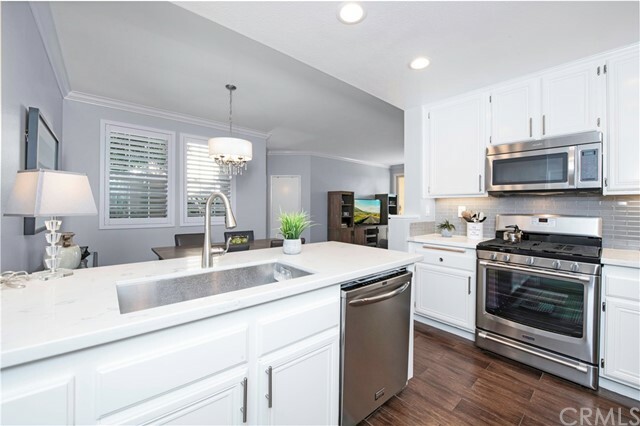 Sitting and dining spaces are adjacent to the stylish kitchen, adorned with quartz countertops, stainless steel appliances, and walk-in pantry. 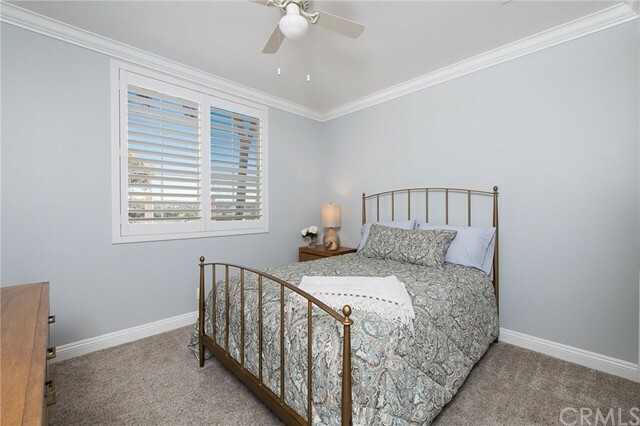 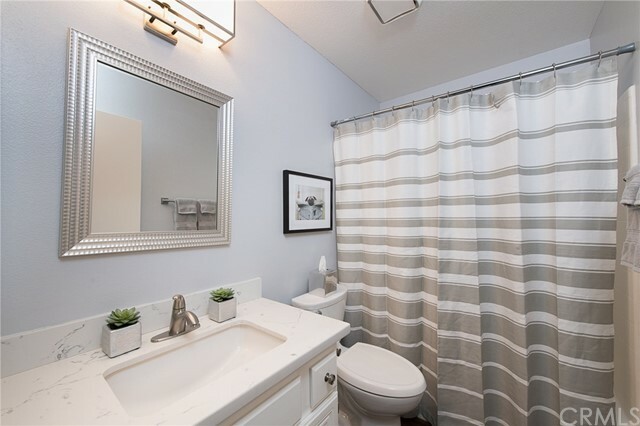 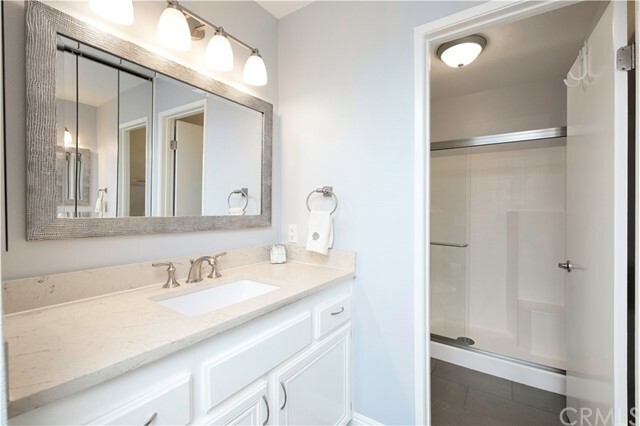 Two bedrooms include a master retreat fit with bath, enviable closet, and access to wrap-around back patio. 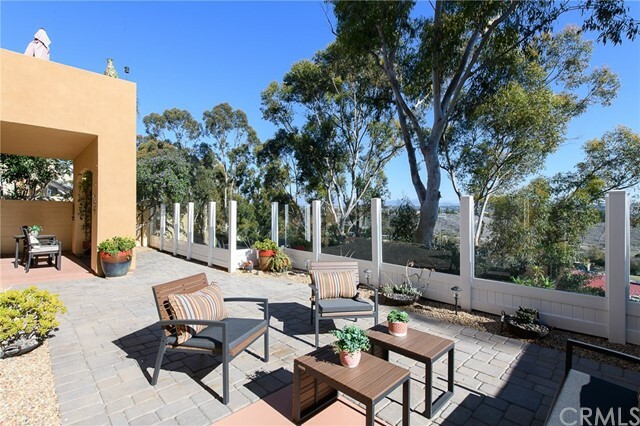 Ideal for entertaining and relaxing alike, the sunny backyard is surrounded with low-maintenance landscaping and overlooks the rolling hills of Aliso Viejo. 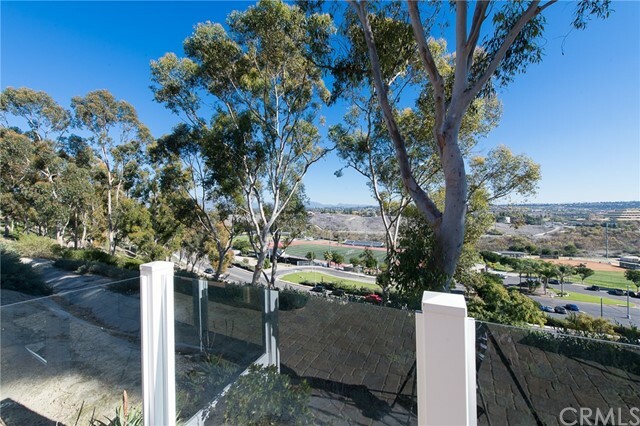 Conveniently located on the ground level with no stairs, for easy access. 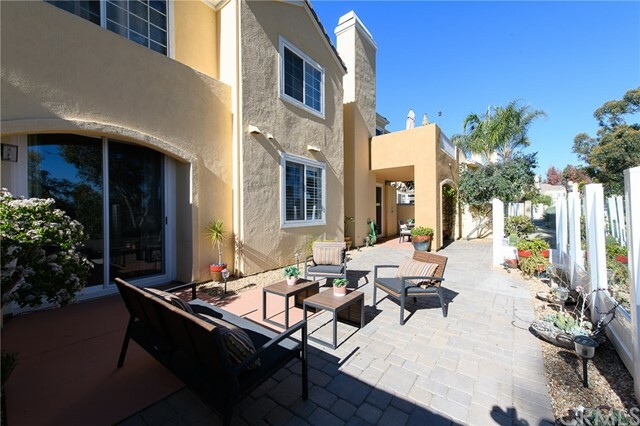 Residents of the Villas South association enjoy amenities including a private pool, spa, and BBQ area.